Several months ago I stumbled upon a new online beauty retailer that specializes in eco-friendly options, something that always excites me. However, this one had something really special about it, something that made it really stand out. It was entirely free from plastics. Still not sure why going zero waste is the way forward? There are actually a few main facets to the harmful nature of plastics -- their lifespan, absorption abilities, and the way in which they breakdown are the big ones that come to mind. First off, plastics do not biodegrade like other materials. Sure, they eventually turn into smaller and smaller pieces, but the chemical bonds mean that this process happens *very* slowly -- I'm talking up to 1000 years for some plastics! This means teeny tiny fragments in the soil, the water... Bits of plastic in the food we eat and the air we breathe. Because yes, these plastics end up in the stomachs of fish, birds, and larger predators (including people who eat these creatures) and it has been recently revealed that pollution has become so bad that these fibers are now airborne. And, as they break down, all the nasties contained in the material (like BPA) are released into the surrounding environment. The chemicals leach out and can be absorbed by crops, but there is more to it than that -- plastics also absorb what is around them. They are like little sponges, and soak up substances that can be lethal such as mercury and lead. Plastic fragments that were already considered hazardous become like little shards of toxic waste. Then, through a process called bio-accumulation, these chemicals become more and more powerful, and more and more dangerous. If you have seen Blue Planet 2, you know how fatal this can be for wildlife. We are slowly poisoning our world, killing off species, and endangering our own lives. I haven't even talked about the less scientific impacts like seals and turtles becoming entangled in soda rings or being impaled by drinking straws, or dogs dying from intestinal blockages caused by consuming plastic wrappers. Birds nesting with plastic bag fragments that then poison their young. Newborn babies being exposed to phthalates and BPA from heated bottles. It is genuinely horrifying when you start going down the rabbit hole. And if none of those reasons persuade you, then there is one more to consider. Money. When you buy a bottle of shampoo, part of what you are paying for is the packaging. By switching to a shampoo bar that has no excess packaging (and no plastic in sight!) you can save up to £80 (or even more!) per month. One shampoo bar can last up to a year (usually around 60-90 washes), meaning you only dish out your money once every twelve months instead of every 1-2 months. But where do we go to find plastic free options like this? Where can all these magical products be found? Well, Plastic Freedom is one option (and a great one at that!). Plastic Freedom brings together daily essentials such as shampoo, toothpaste, makeup, sun cream, and more, all without any plastic packaging. No wraps, no caps, no crinkly waste whatsoever! Every company featured on the website shares the same ethos, so you know that your purchasing power is supporting ethical brands out to make a difference. I was lucky enough to win a giveaway hosted by Beth from Plastic Freedom, and my prize package arrived in a nicely arranged cardboard box, no plastic in sight. Included were two solid soap bars and a knot wrap, all hand made, and all in minimal packaging. 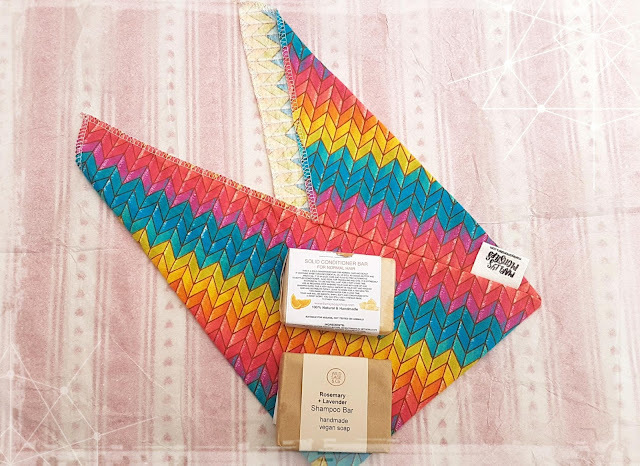 The knot wrap is from Marley's Monsters, a brand that is focused on providing safe, colourful, reusable options for both mums and babies. 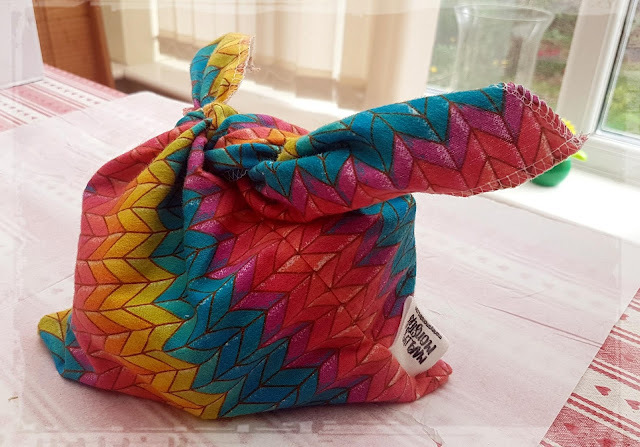 The material is 100% cotton and machine washable, and I love how multi-purpose this little bag is. While originally used for bento, the satchel can be used for lunches, carrying produce home from the market, storing toiletries while traveling, or for housing all the little toys your little one "needs" to bring on that 15 minute car trip. The pattern is super cute, and there are eight options to choose from on Plastic Freedom. The other two prizes I have not actually been able to use yet, as I am currently finishing up my final plastic bottled shampoos and conditioners. However, I am very much looking forward to making the switch to these bars as soon as that last wash is done! 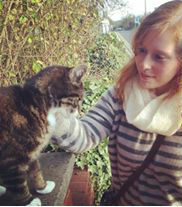 Both are small businesses that make all their items by hand, are based in the UK, and make products that smell amazing. Wild Sage & Co offers an all natural vegan-friendly shampoo bar that utilizes the benefits of cold pressed soap making to ensure exceptional moisturizing powers. Antimicrobial lavender helps prevent dry hair and hydrating rosemary aids with dandruff and dry scalp. Together they work to stimulate blood circulation that can help with hair growth and prevent hair loss. Plus they smell amazing when blended like this. Perfect tag team! The conditioner bar is a new concept to me, and I am really excited to test it out. Funky Soap makes three of these bars (all vegan friendly! 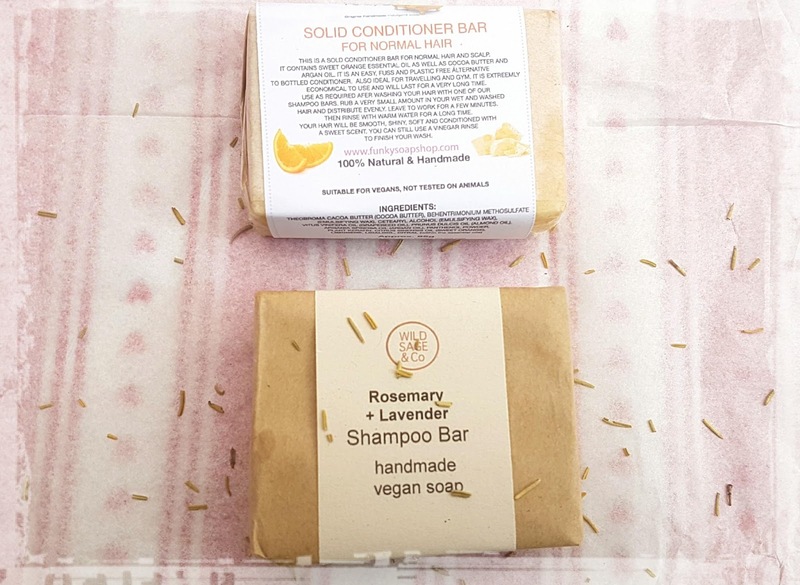 ), one for each hair type, and also has a selection of shampoo bars that you can pair up with this product. I chose the one for normal hair as I was not really sure whether my hair really classes as oily or dry (it's a weird mix of the two most days!). Without even having used it I can tell it will be really moisturizing based on the feel of the bar itself, and it smells so good -- anything with cocoa butter I am down to try! Overall I am so pleased with these prizes, and I am so thankful to Beth for hosting the giveaway and giving me the chance to try these plastic free zero waste goodies. I have been browsing her shop almost daily, and so many fantastic brands and products have been added over the last few weeks that it makes me excited to see what more is to come. If you are looking to start your zero waste journey, or if you just want a place where you can be assured that all the items will be free from plastic, check out Plastic Freedom. This sounds like a really interesting company I love the movement towards less packaging for sure. This sounds likes like my kind of company! We are trying to reduce our waste as much as possible at the moment. What a great sounding company, interesting to learn more about them - it is so important to reduce plastic usage! This sounds absolutely amazing! What an interesting company! I love everything that's eco-friendly or zero waste. It does put me off ordering some of the items again when I see that it comes with too much packaging. me too :( so happy that this shop promises no excess packaging! They sound great. I love that they are entirely plastic free. I'm trying to buy recyclable and plastic free where I can. Oh I love the rainbow packaging. I am very intrigued to see how a shampoo bar works on very curly hair as we go through tons of shampoo. 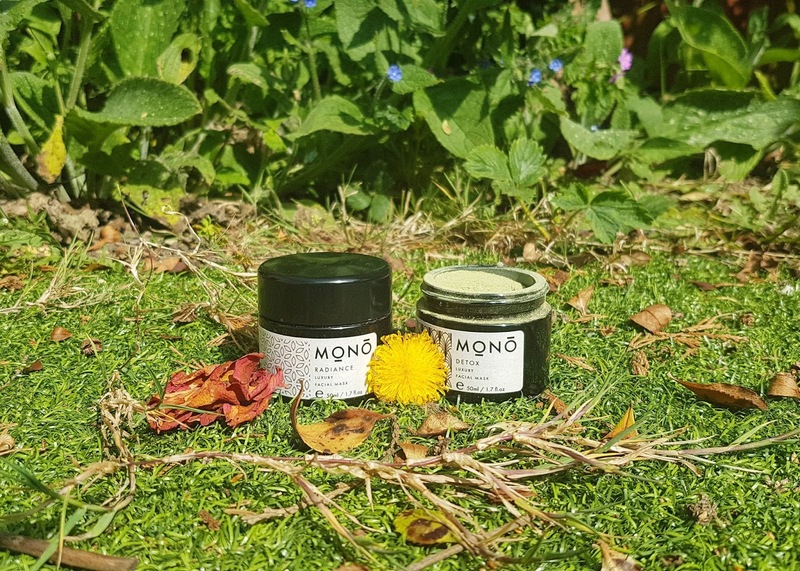 It's so good to hear about an online retailer that specialises in eco-friendly beauty regime products. I'll most definitely be checking it out! Very interesting company!! It's a really good action towards less plastic/paper bag use for sure. Plus these look pretty and stylish and you can re-use it.